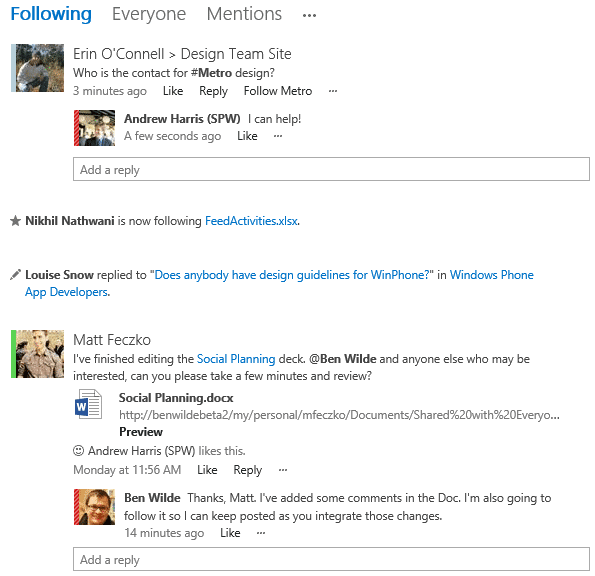 Today’s project teams need to collaborate successfully to deliver value. Project managers and teams want to work in ways that make sense for their projects. Program and portfolio managers want transparency and governance across the entire project portfolio. 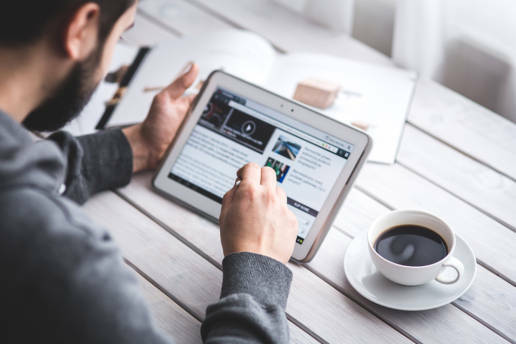 How can your company or department support different work styles without losing the power of a centralized project management system? 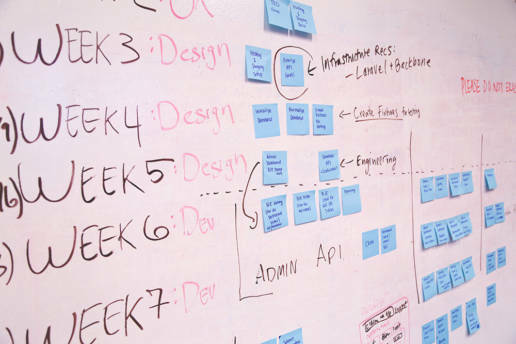 With agile in Project, project managers and teams can choose the methodology that makes sense for the project at hand, including: agile, waterfall, hybrid, or task-oriented. 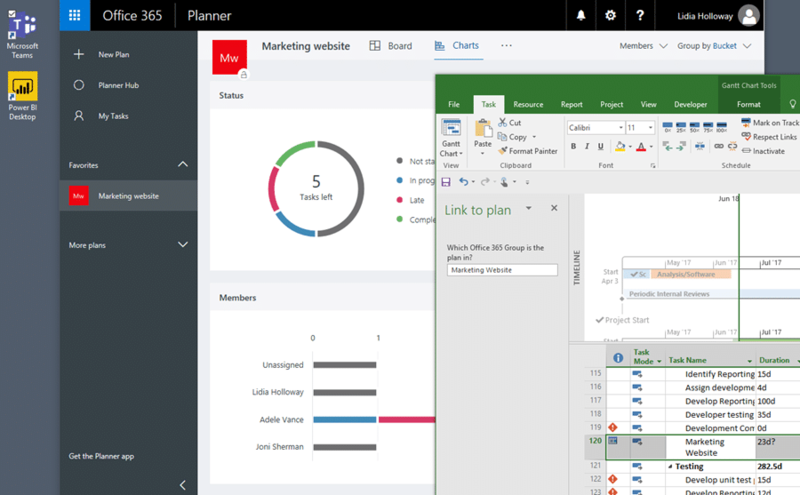 The integration of Project with Microsoft Planner lets you connect Project tasks to a Planner plan and track detailed work in Planner. 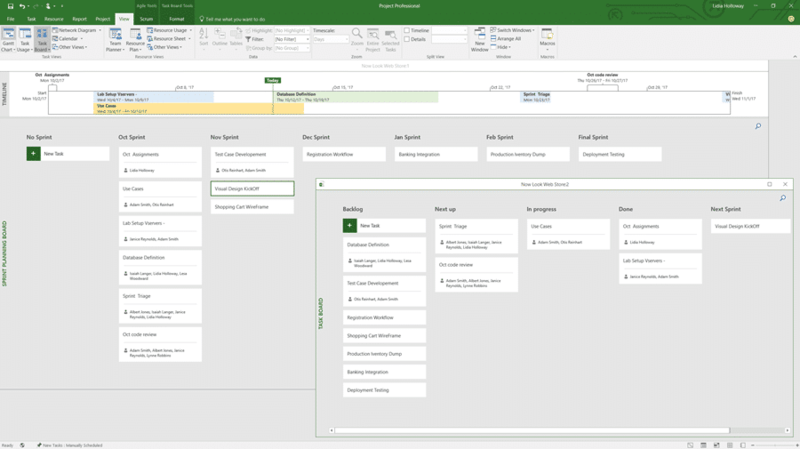 The new agile functionality for Project and integration with Planner are both now available.